Grief, Death and the Sacred Journey: A funeral blog for the 21st Century. Welcome to Malcore Funeral Home’s new blog! Every Monday we will post a topic that relates to grief, the funeral industry, funerals, cremation… basically whatever you want to read about! 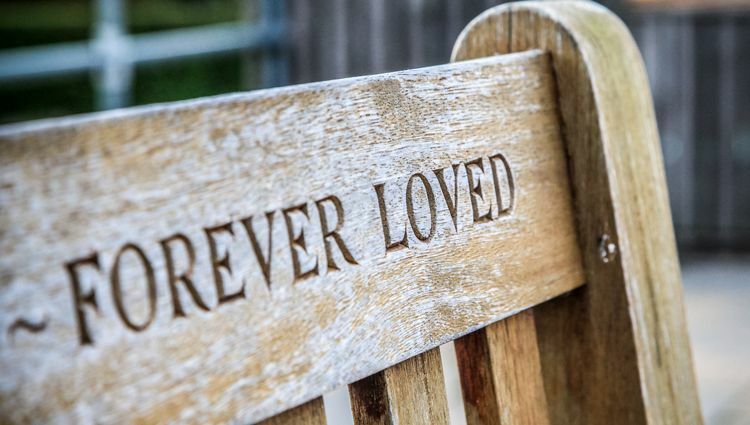 At Malcore Funeral Homes, we believe strongly in being a resource for folks who are grieving or experiencing the loss of a loved one. This blog space will help us connect in a unique way to our friends and neighbors in Green Bay and beyond. We’ll have some deeply moving material; a few things that may make you chuckle; answers to your questions and of course, many things of local interest.